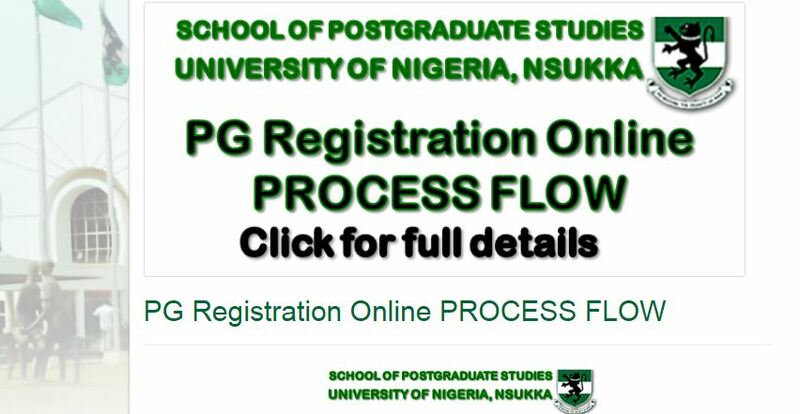 UNN Postgraduate Portal www.unnportal.unn.edu.ng – PG Registration 2018/2019 Begins. This is to inform all candidates newly admitted into the University of Nigeria, Nsukka (UNN) School Postgraduate Studies for 2018/2019 academic session that they shall start registration immediately. When attempted to get login details and print my Acceptance invoice for payment to bank, i get following alert: “Application Number is not found in the PG Admission list”. Please, my name was out on the Batch C list but I didn’t get to know until now. Is the registration is still going on? If yes, how do I generate my username and password to get started. Reply ASAP plz! The PG portal says I haven’t paid any fees since admission whereas I paid 120k 2014/15 session for my PhD. I have the invoice, online and school receipts. What to do? Please when will 2018/2019 forms go on sale please? Please, how much is the fee to be payed? Faculty of Social Sciences for M. Sc Students is 90,400. But remember you have to first pay an acceptance fee of 25,000. 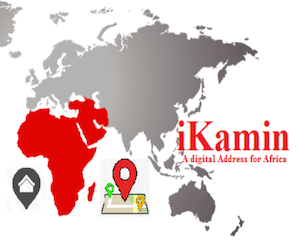 Can I register n print my PG admission letter online.? I reside in Kaduna. Can I do that here without travelling to Nsukka? When is the second list coming out? Pls admin, I have B.A in Philosophy with the grade 2:1, and I want to do my masters on Fine and Applied Art, is there any opportunity for me? Any information on the result of the last examination. The site is not connecting, please. Verify the problem so we can have things done easily, Please. I used my Full Application Number, but above mentioned message displayed. When were you offered the admission?